A little to the south of this paradise you can also enjoy the extension of Tuscany dropped into the sea which is the island of Elba. 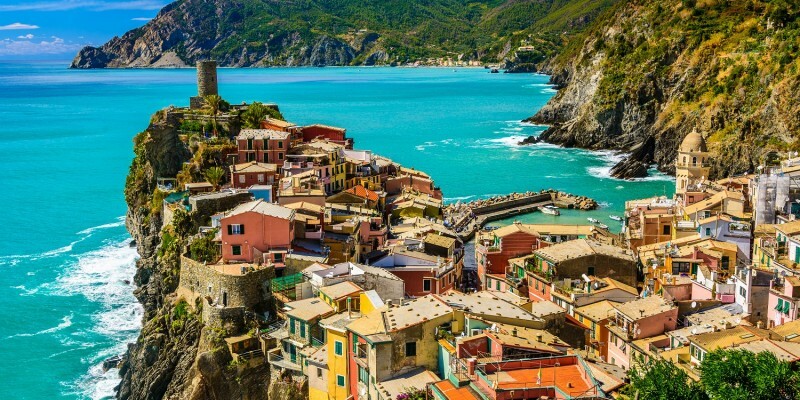 Or you could decide to visit Cinque Terre national park in the vibrant heart of Liguria. Many routes to be travelled yet another unforgettable charter destination. There you can relax and enjoy the simple things in life while appreciating the finest. Portofino and its charming fisherman’s village is the Italian Riviera hot spot. The Italian Riviera is the coastal strip that runs between the South of France and the Tuscany borders, encompassing towns and cities such as Genoa, Portofino and La Spezia, before opening up to the islands of Corsica and Sardinia. Accessible by sea, land or air, chartering a yacht is far and away the best way to sample and explore everything on offer along this stunning Mediterranean coastline. From fishing and swimming in the clear blue waters, to shopping and relaxing in the high-end boutiques, the Italian Riviera has it all. Where is the Italian Riviera? 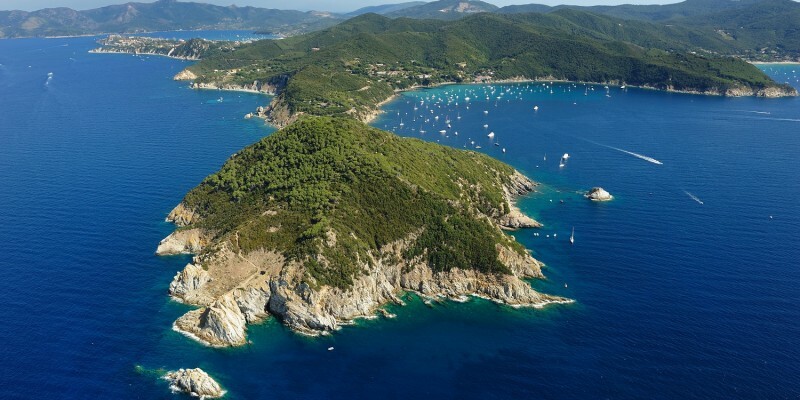 Spanning hundreds of miles of Mediterranean coastline, the Italian Riviera runs from the border with the French Riviera at the Côte d’Azur, along to the port city of La Spezia, close to the Tuscany border. The historic city of Genoa forms the Riviera’s centre point, from which its two main sections fan out eastwards and westwards. The Riviera di Ponente – or the coast of the setting sun – extends westwards from Genoa to the French border, while the Riviera di Levante – or the coast of the rising sun – stretches to the east between Genoa and Capo Corvo. The region’s famous laid back way of life is undoubtedly helped along by the year-round mild climate. 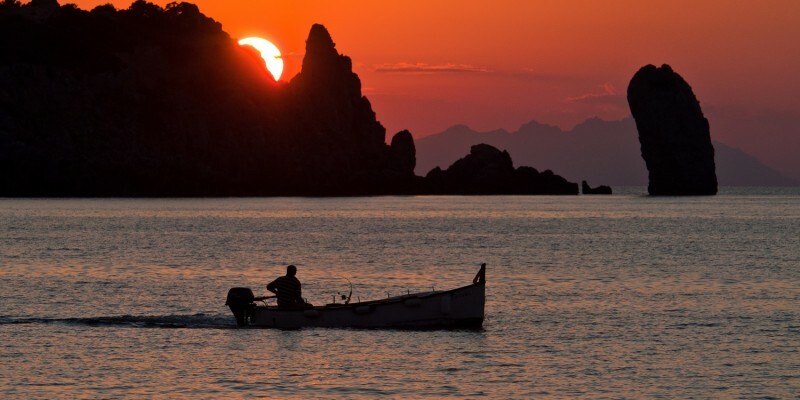 Only by sailing the length of Riviera on a chartered yacht can you take the time to experience everything from sleepy fishing towns to vibrant cities, or get back to nature along the miles of rugged coastline and warm seas. When sailing along the coast, you’ll notice it’s dotted with ports that can moor vessels of all sizes, and harbour entrances are recognisable in both day and night time, by little red towers located on the left hand side, and green towers on the right hand side. Once docked, you can venture onto the mainland to explore everything the region has to offer, from wonderful walks with panoramic sea views, to lazy days on any one of the region’s beautiful beaches. If slow and steady isn’t your thing, you can step things up by shopping until you drop, before sampling the vibrant bars and restaurants. 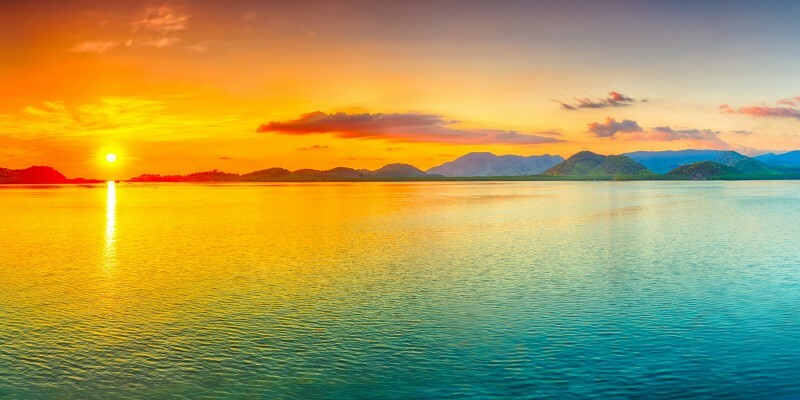 Chartering a yacht is by far the best way to experience the natural beauty of the Italian coastline, allowing you to stop of at any of the regions many ports or simply jump into the warm turquoise seas at a moment’s notice. And the best thing about touring the Italian Riviera is that there is so much to see and do, no matter what you need from your luxury holiday. Let’s start at Genoa, the region’s largest city. The centre of this historic city offers a snapshot of old Italy, a maze of narrow streets, with washing lines sprawling between crumbling coloured buildings, Genoa’s chaotic charm is the perfect antidote to the Riviera’s more glamorous outposts. 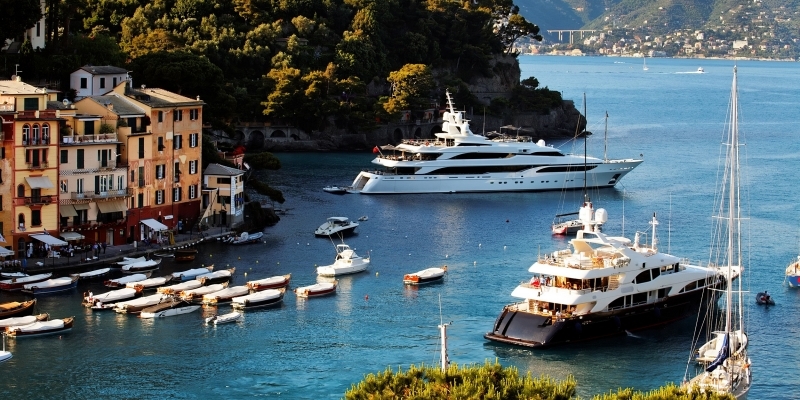 If you require something a little more upmarket, head to Portofino. A former fishing village, this is now an exclusive resort, complete with high end hotels, boutiques and restaurants, although it still manages to retain its rustic charms, and remains a picturesque village with colourful houses and a small harbour. While here, it’s worth taking a trip to Castello Brown – the view of Portofino from above is simply stunning and worth the entrance fee alone. 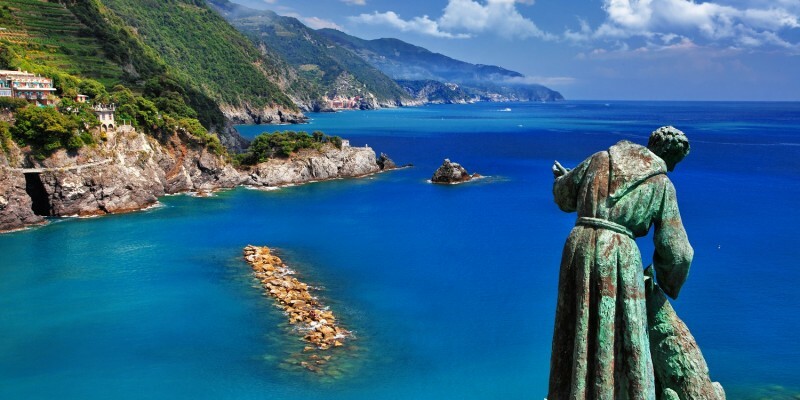 Other highlights include the hikes from Camogli to San Fruttuoso in the Portofino Regional Park, or the Cinque Terre villages, five colourful villages dramatically sets along the cliffs and connected by hiking paths. 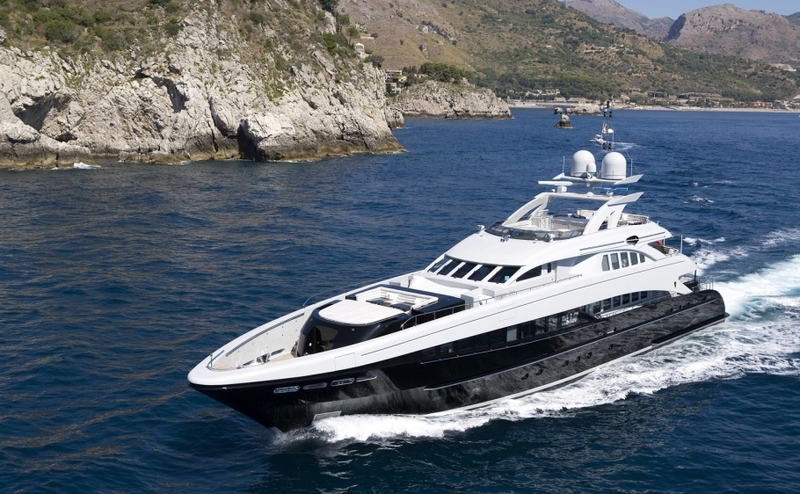 The best way to see what the Italian Riviera has to offer is to simply explore it for yourself, and chartering a yacht gives you the complete freedom to do this. As a rule of thumb, travel east for breathtaking scenery and the more glamorous outposts, or go west for the best weather and beaches. The Italian Riviera is renowned for its mild, year-round climate, which is determined by the surrounding geography. Cooled by the Alps, meaning suffer the humid, tropical climate of southern Italy and Sicily, the weather is usually pleasant and warm in spring time, and heats up perfectly during the summer months. Although it doesn’t cool down too much in the autumn and winter, it’s probably best to avoid travelling there beyond the end of September, when the region sees most of its rainfall, and violent storms and floods are not uncommon. The Euro is the region’s accepted currency, and the local language is Italian, though you may find some French speakers closer to the border with France. You can access the Italian Riviera by both sea and land but, once there, we would recommend exploring the region by yacht to be able to fully appreciate the coastal landscape and all it has to offer. 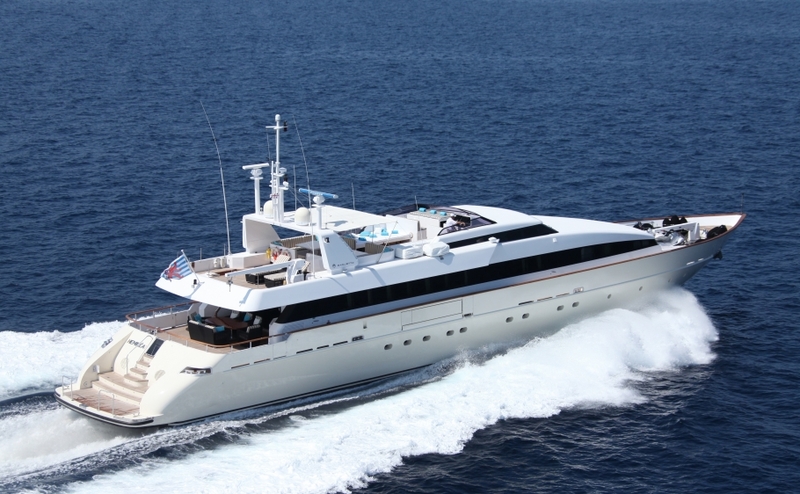 Princess Charter offer a variety of yachts for charter along the Italian Riviera, ranging from 20 metres to 100 metres in length. To book your perfect getaway, give our team a call 0207 499 5050, or email info@princessyachtcharter.com. Alternatively, leave a few details here, and we’ll get right back to you.